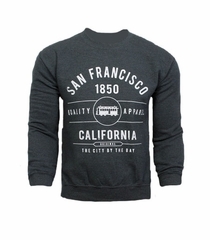 Ships from the official Cable Car Store at Pier 39 in San Francisco. 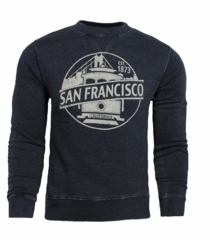 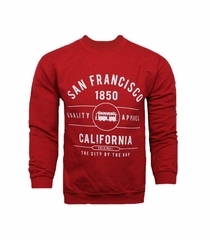 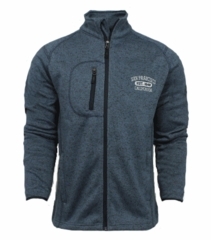 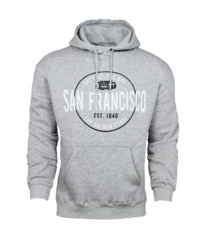 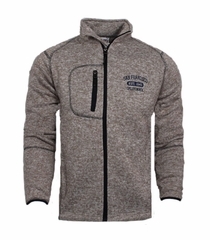 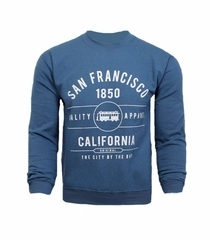 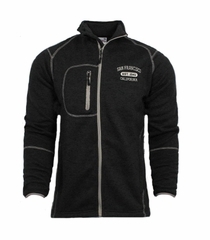 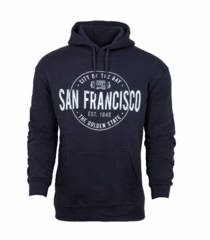 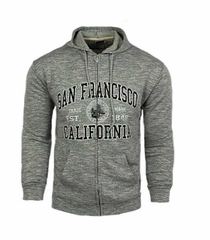 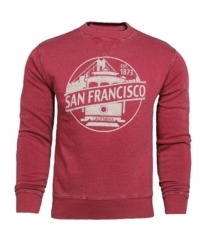 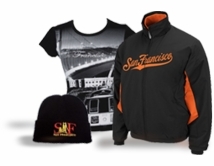 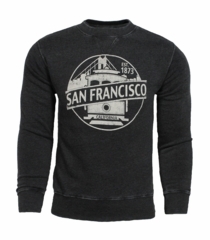 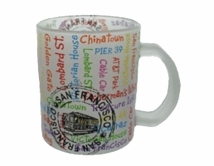 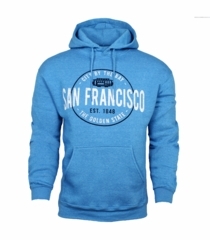 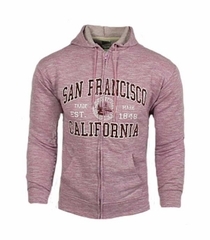 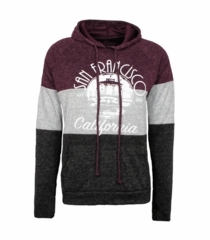 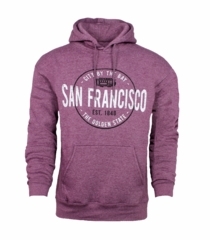 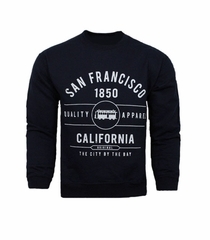 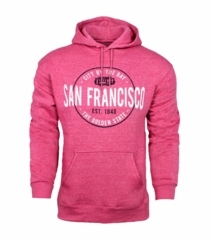 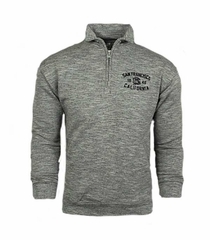 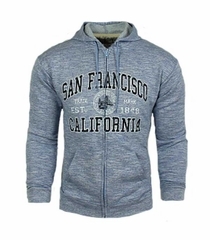 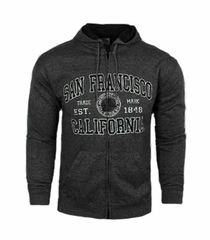 Well made San Francisco sweatshirts, hoodies and 3/4 zip sweatshirts in an assortment of styles including the Original San Francisco designs, the California Swoosh designs and Cable Car designs. 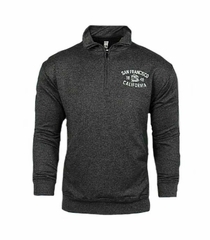 Available in a variety of colors in Adult Small, Medium, Large, Extra Large and XXL. 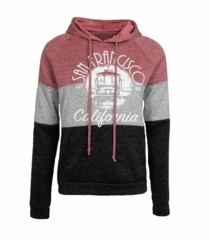 Shop our Kids Sweatshirts too.